Bisphenol A (BPA) is a chemical produced in large quantities for use primarily in the production of polycarbonate plastics and epoxy resins. 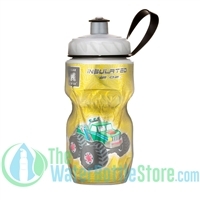 Our custom water bottles will allow you to quench your thirst while using bottles that are free of this chemical. In fact, some people specifically look for BPA-free products. Most of our bottles contain Tritan material, which we believe is one of the safest alternatives to BPA for manufacturing water bottles. 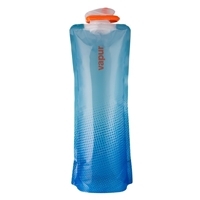 Tritan is the brand name for copolyester, a tough BPA-free material that has similar properties to common plastics such as polycarbonate. Tritan has chemical resistance and maintains its integrity in environments where other materials may degrade. Extraction tests completed by independent, third-party researchers verify that Tritan meets all requirements as set forth by organizations including: FDA food safety standards, European Community food safety standards, Japanese Ministry of Health and Welfare, and California Prop. 65.